Home / Fanboying! 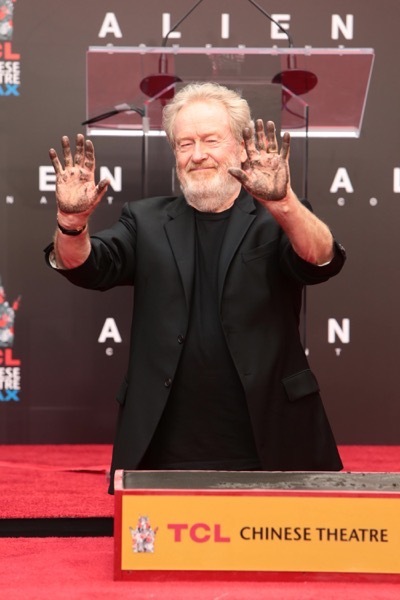 / Ridley Scott Hand and Footprint Ceremony! 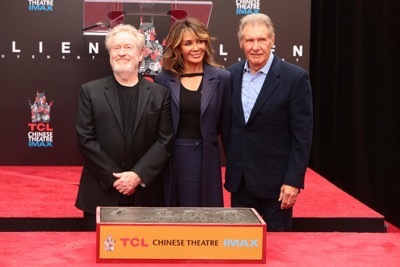 With Harrison Ford! 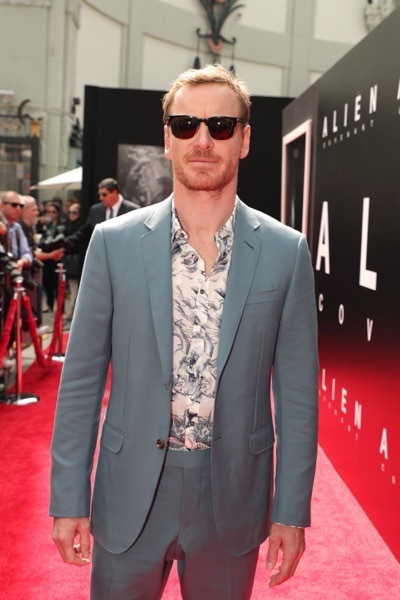 Michael Fassbender! Danny McBride! And More! 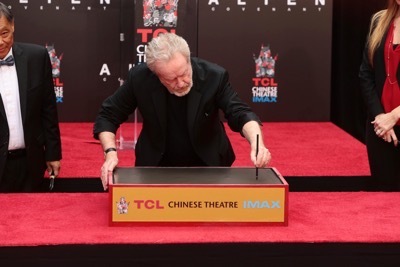 Ridley Scott Hand and Footprint Ceremony! 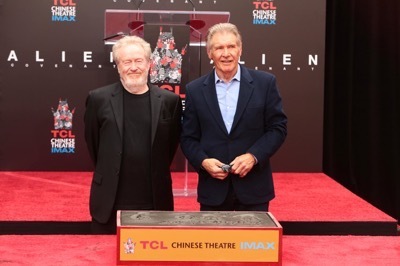 With Harrison Ford! Michael Fassbender! Danny McBride! And More! 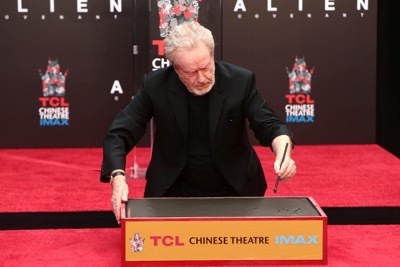 Ridley Scott was honored with a hand and footprint ceremony in front of the Chinese Theater. 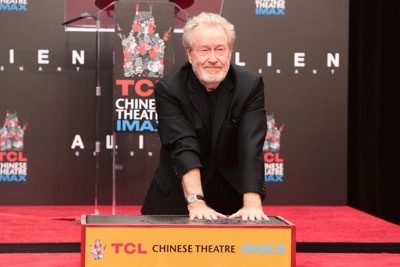 The Director was honored by his current Alien:Covenant stars as well as Harrison Ford who of course worked with the director on Blade Runner. 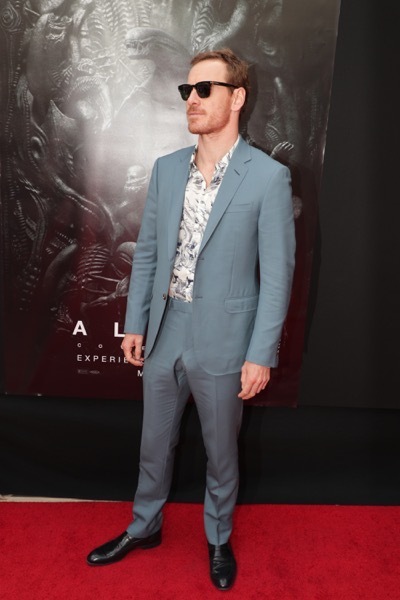 Michael Fassbender looked spiffy at the event! 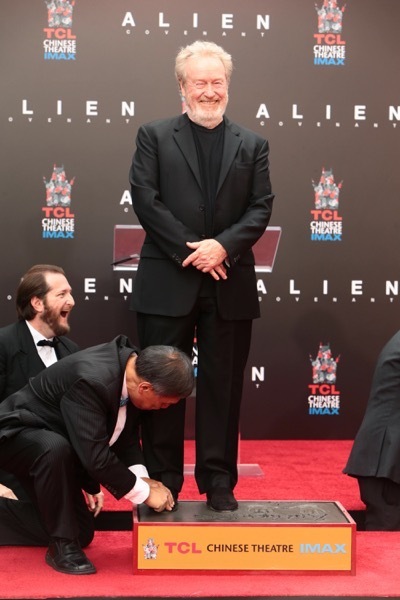 Alien: Covenant opens this weekend! 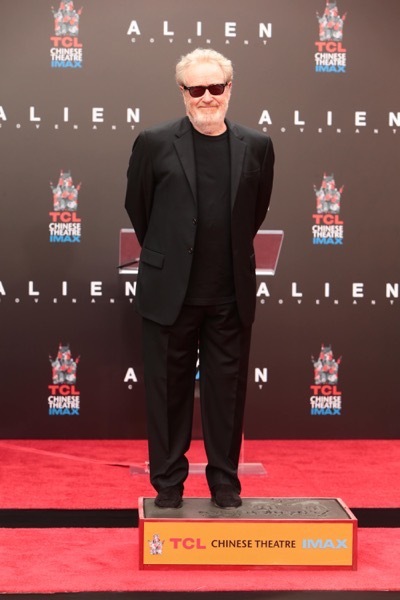 Scream 4 Director Wes Craven is Awesome To Fans… David Beckham… Well He Waved! 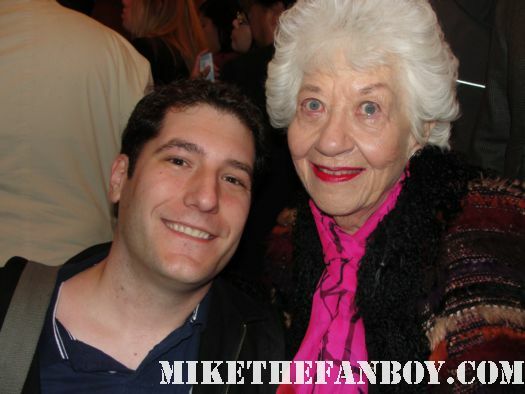 Monsterpalooza! Meeting Monsters! Ghouls! And Bernie Himself… Terry Kiser! Autographs And More! 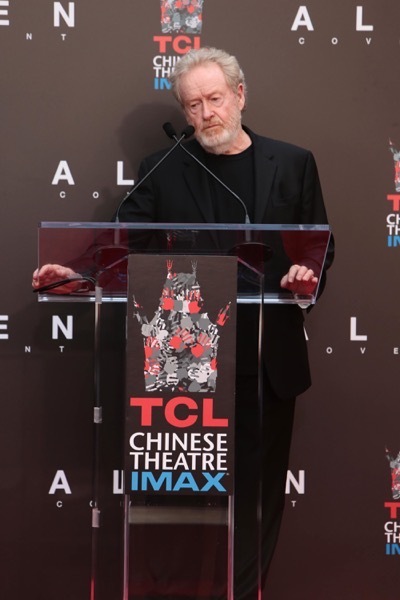 A Night Out On The Hollywood Town! Meeting Christina Ricci! Adrian Grenier! Weeds Star Romany Malco! And Yes… Michelle Trachtenberg! Autographs! Photos! And Craziness!